Huawei has a subsidiary company called Honor which is also a manufacturer of mobile devices. Honor has several models in its catalog that stand out, such as Honor Magic 2, with its sliding mechanism, Honor 10 , current representative of the brand, and devices such as Honor 8X , which deliver high power. It was formalized at an event that happened in China , and in October landed in the Indian market. Honor recently hosted a press conference in Jakarta, Indonesia, where he took Honor 8X. This is the fourth big event that the company holds there in this year. In March, she launched three products in the country, including Honor 9i . And in August presented the Honor 10 GT, for example. The company says that the goal in this market is to be among the largest manufacturers in a maximum of three years. In the presentation, a lot was said about their cameras. It features a 20-megapixel rear-facing camera with Super Night-compatible artificial intelligence technology and an anti-shake system to keep things stable. Thanks to the implementation of artificial intelligence, it is possible to record very interesting night images, even if the user is not a professional photographer. 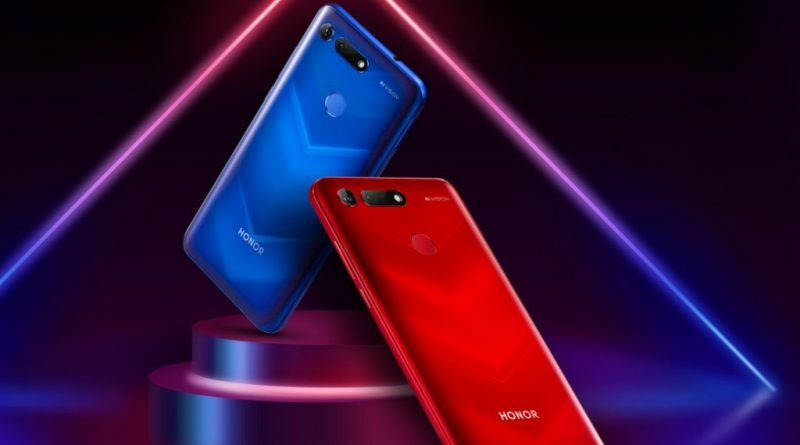 Honor President of Indonesia said that “in the case of Honor 8X, we call it a ‘killer of flagships’ internally because it has emblematic characteristics in all respects but the price is close to people. and Western Europe, and is depleted in those regions. During the event, no details were given on the price of it.